When you're ready to sell your property, we're here to assist you. Our comprehensive marketing plan positions your property to be seen by thousands of buyers. 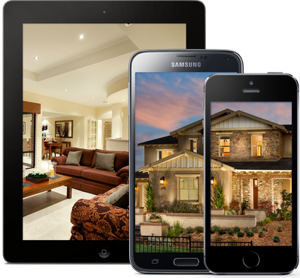 In today's technological world real estate marketing must be heavily focused where today's consumer is looking for real estate...on the Internet. 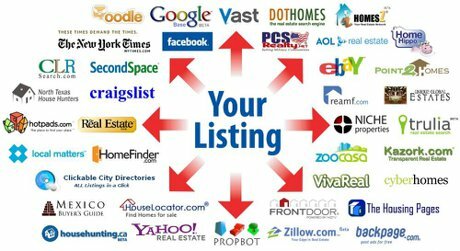 Our marketing strategically positions our property listings online on the top searched websites, where buyers are looking. Our market analysis of your property takes into account comparable properties that are most like yours. We research Active Listings, Solds, Pending Sales and Expired Listings throughout the area prior to recommending to you a price for your property. We present to you a detailed report upon meeting. Enhance Showcase Listings on Realtor.com, Trulia.com, Zillow.com Etc. Statistically more than 90% of real estate buyers are now using the internet to search for properties. An effective internet marketing plan is crucial to selling your property in today's world. When you list your property with us we work diligently to oversee all of the important details to have a successful sale. We will represent you during the sometimes emotionally charged negotiating process to ensure that you get the best possible price and terms in today's real estate market. Contact us when you're ready to sell your property, we are here to to assist Bozeman area sellers when called upon. ALL PHOTOS ARE FROM ANOTHER HOME BUILT BY CHAMBERLIN CONSTRUCTION AND WILL BE UPDATED AT THE BUILDING MOVES ALONG. "Let me just say, Dave Broome exceeded every expectation that I had in a REALTOR®. 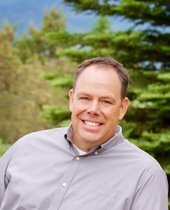 He really know's the Bozeman Real Estate market and handled the negotiations of my dream home like a pro. What was most important to me was, that he understood what I was searching for and did everything possible to find it for me. I would highly recommend Dave!" - Ingrid M.